This month is the annual flushing of the hydrants in Southborough. I’m sharing the schedule early to let you mark your calendars. 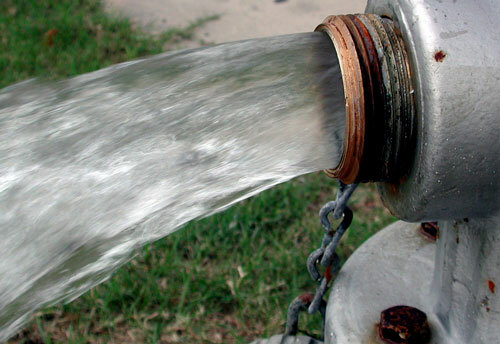 It will take nearly all week for the DPW to flush all the hydrants in town, and when they’re doing the ones in your neck of the woods, you may notice your tap water running brown. While DPW Superintendent Karen Galligan has told us the brown water is perfectly safe to drink, I think it’s also safe to say most of us would rather not try it! It’s okay to run cold water while flushing is taking place near you, but you should avoid running hot water because doing so might pull sediment into your hot water tank. You should also avoid doing laundry because it will stain your clothes. 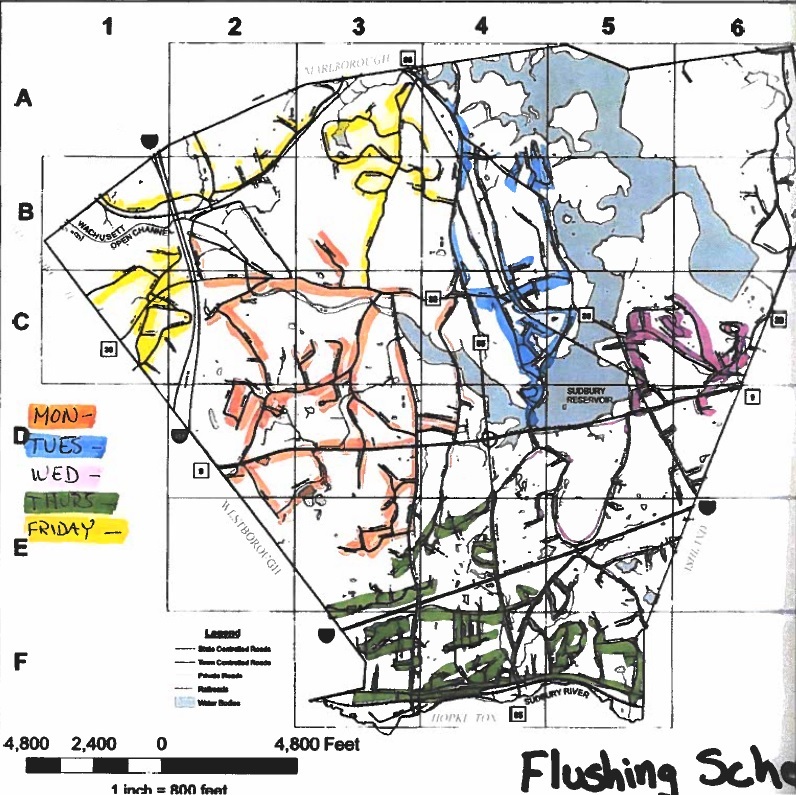 Flushing usually occurs between 8:00 am – 2:30/3:00 pm. 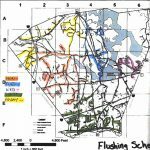 In the past, the DPW described the general areas of town scheduled for certain days. This year to help residents plan even better, the DPW issued a map. To see which day is most likely to impact your neighborhood, click on the image right.